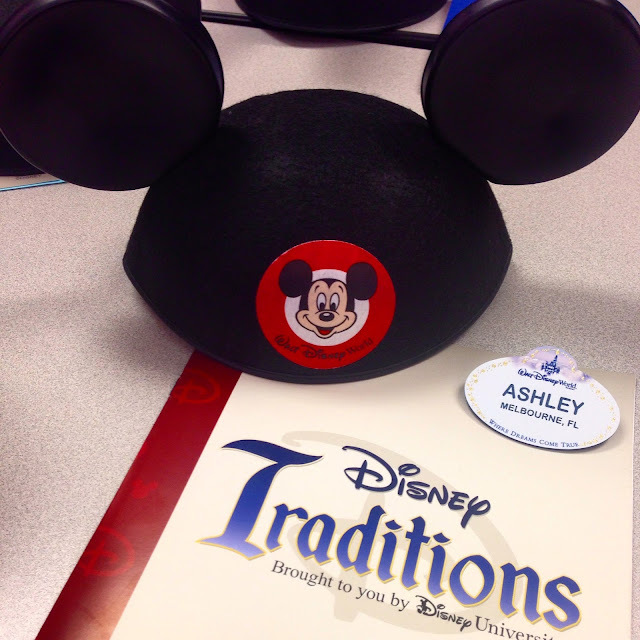 As some of you may know, I got a job working for the Walt Disney Company just over a month ago. 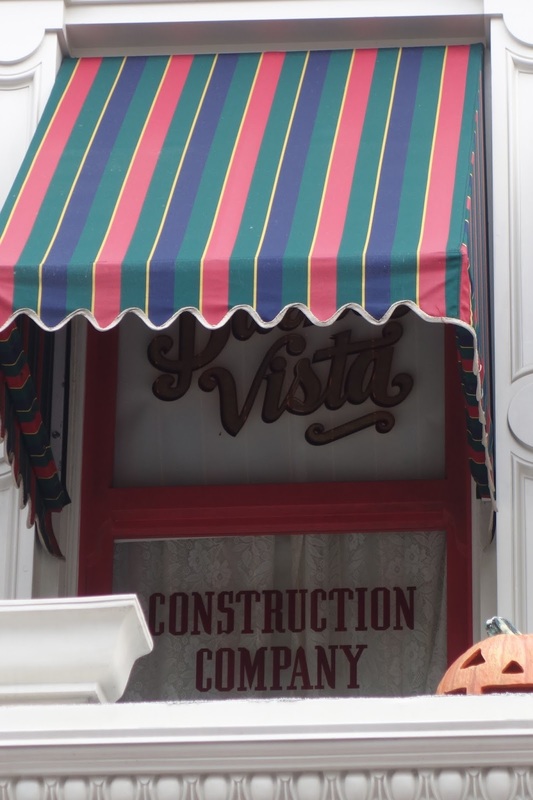 I am a Secretary for Buena Vista Construction Company, which is WDW's in-house construction company. While I can't go too in depth about some aspects (perks) of the job, I can tell you that in addition to basic clerical duties and office management, I also get to be involved in many of the construction projects happening on property. And I'm sure you know about some of the really big projects in the works. :) It's sweet. Not much more to this post other than to fill you in on my current work situation. I'm no longer working at Lilly Pulitzer, which is a bummer as I loved all the ladies I worked with and being a part of that fun, punchy brand. Speaking of Lilly P, I will tell you how I came about this current position working for BVCC, as it has everything to do with working at Lilly, and timing, and circumstance. I was working the fitting rooms one Saturday morning when a nice young lady came in to try some stuff on. 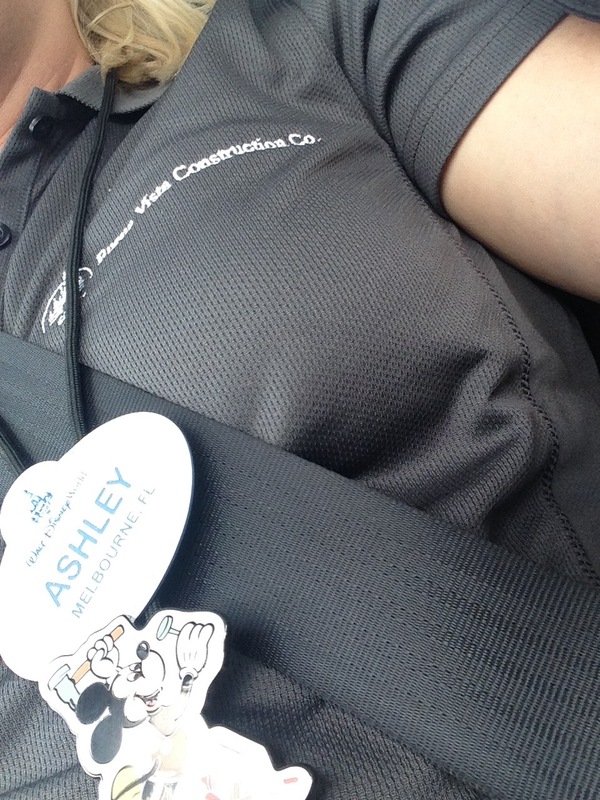 We got to chatting- I think she had a Disney purse or something- and she told me she worked for Disney. After talking for twenty minutes or so, she wrapped up her try-on session and was starting to leave. As she did, she mentioned her position (she is also a Secretary at BVCC) and how they were looking to hire another person to work side-by-side with her. She encouraged me to send along my resume and references, not promising anything but that she would pass them on to her boss. A few weeks later, I received a call to set up a phone interview (which I did in the Convention Center lobby/hallway of the Contemporary after spending the morning in Magic Kingdom). Next was an in-person interview. Then a second face to face interview. 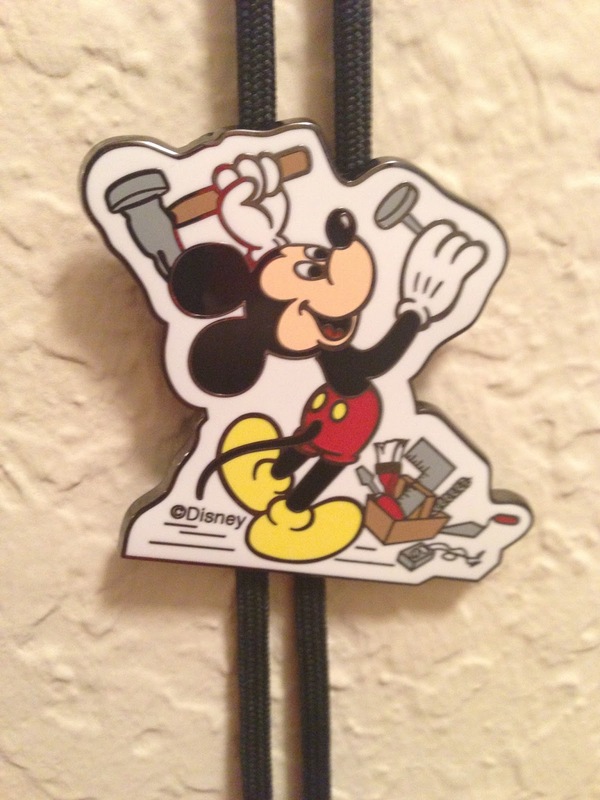 Fast forward to the D23 Expo. As I was standing in line for Peter Pan at Disneyland, minutes after rope drop, my phone rang. A Disney number. Anyway, this made the whole D23 experience even more memorable. 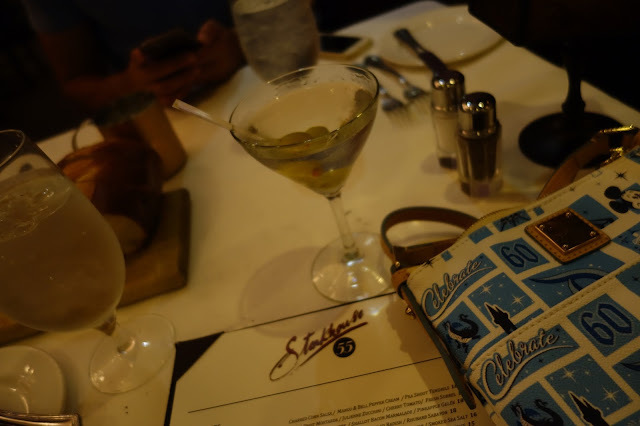 My buddy Keith Gluck drove down to Dland that night, and we celebrated with dinner at Steakhouse 55. More on that in my D23 Expo recap. This 'new' job is full time, so my park time has been limited, but that's a-ok. The experiences I'm having, the behind the scenes stuff I see, the things I'm learning and the people I'm meeting more than make up for it. 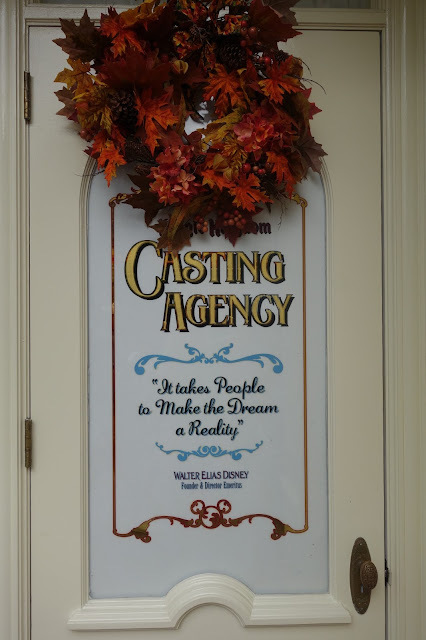 I feel so fortunate to be able to work for the Walt Disney Company, and to be a part of the magic that Uncle Walt created almost 100 years ago. Life is pretty grand, eh?